There’s nothing better than spending time with the family, and the upcoming Easter weekend gives us another reason to have a fun-filled feast with our loved ones. 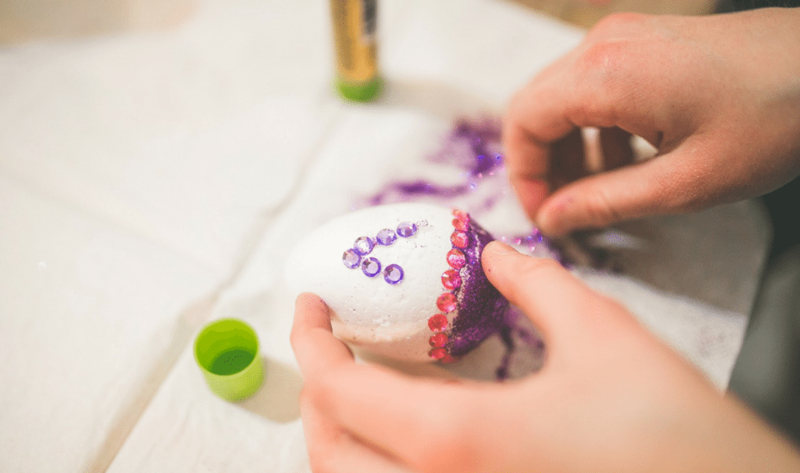 While we adults get to enjoy an egg-cellent Sunday brunch and Easter sweet treats, the little ones will also have the time of their lives by joining the fun Easter egg hunt, egg painting activities and many more. Ahead we round up the best Easter prix fixes for your entire family. Easter is an exciting celebration at Fairmont Jakarta, where your whole family can savour a delightful brunch while having a lot of fun. Enjoy the feast on 1 April at Spectrum, where there will be theatrical open kitchens offering various cuisine from around the world including highlights such as Roasted Prime Ribs, Lamb Carpaccio with Yogurt and Mint Jelly, Easter-themed desserts like Bunny Chocolate Tartlets, and many more. Your kids can also participate in fun activities such as Easter chocolate egg painting sessions, gingerbread bunnies decorating activities, and pizza making at Sapori Deli. To conclude the experience, you and your family can also enjoy a little splash at the swimming pool and have the moment captured by the in-house photographer. Easter Sunday Brunch at Spectrum (12.00-15.00) is IDR 625,000++ per person, 50% off for children aged 6-12, free for children below five years old. For reservations, call Fairmont Jakarta at +62 21 2970 3333 or email diningreservations.jakarta@fairmont.com. 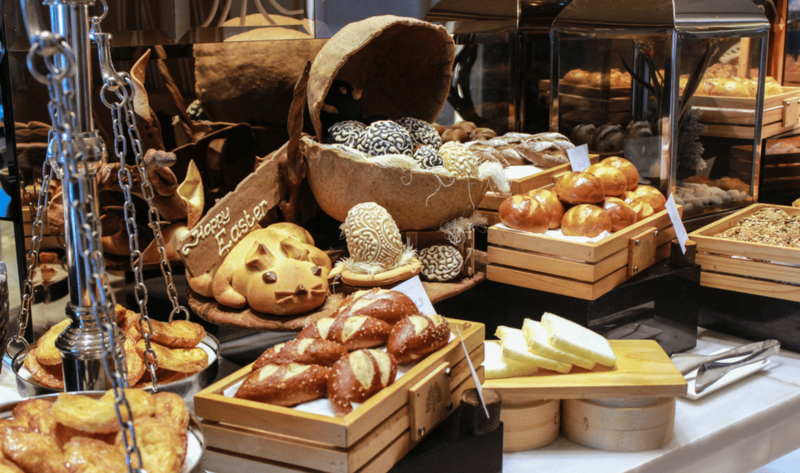 Enjoy a fun-filled Easter Sunday Brunch at Ayana Jakarta’s Rasa Restaurant on 1 April, where you can indulge on a delicious buffet spread with various specialties like lamb roll, BBQ grill, sushi, hot wok and Easter-themed dessert corner. Don’t forget to bring your mini-me along for an entertaining performance by the Easter Bunny and the magician, a fun Easter egg hunt, and the Easter egg painting activity. To top it off, head down to Blue Terrace, where you can enjoy Easter-themed cookies, cupcakes and other sweet treats from 19 March until 1 April. Easter Sunday Brunch at Rasa Restaurant (11.30–15.30) is IDR 488,000++ per person and IDR 244,000++ per child (inc. complimentary free flow iced tea and chilled juice, milk shake and bubble drinks). For reservations, call Ayana Midplaza Jakarta at +62 21 251 0888. 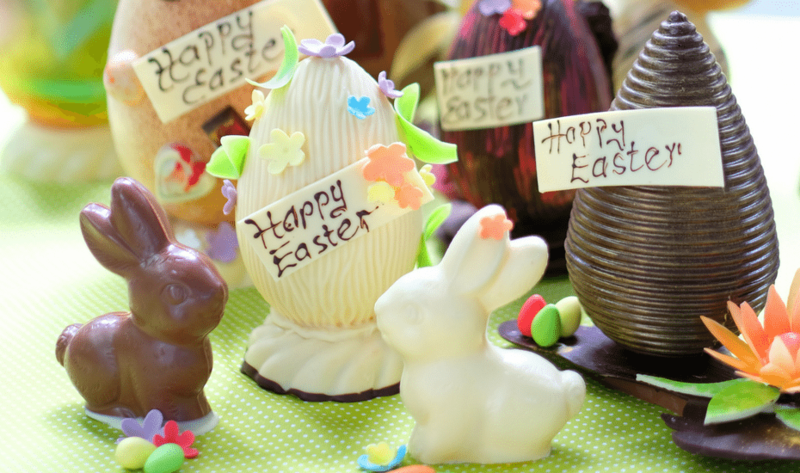 To celebrate Easter, Hotel Indonesia Kempinski will present a series of fun activities during the long weekend. Signatures Restaurant will offer a Good Friday Buffet Dinner on Friday, 30 March, following which there will be an Easter Brunch on both Saturday, 31 March and Sunday, 1 April. During the last two events, there will be a mini petting zoo and buffet spread that’s designed especially for the kids. Another dining spots to join the hotel’s Spegg-tacular Easter celebration are Kempi Deli and Sweet Boutique by Kempinski, which will serve Easter-themed pastries all week from 26 March to 1 April. Good Friday Buffet Dinner is IDR 458,000++ per person. Easter Brunch at Signatures Restaurant is IDR 508,000++ per person, 50% off for children aged 6-12, and free for children below five years old. For reservations, call Hotel Indonesia Kempinski at +62 21 2358 3800. Raffles Jakarta will host The Easter Fun Fair on 1 April, where the whole family can celebrate the festivity with various activities. 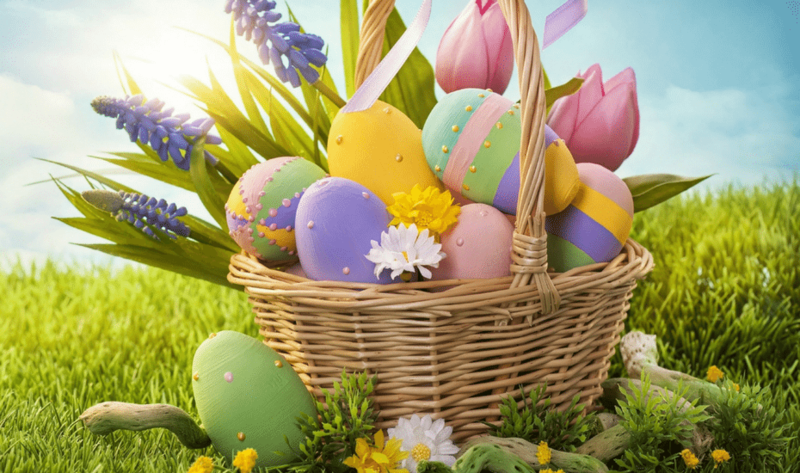 The hotel’s pool and garden area on Level 14 will be transformed into an Easter Bunny paradise, where the little VIP’s can join the egg hunt, egg painting activity, and carnival games, while enjoying Easter snacks in the company of Easter bunnies. While the kids are having fun, adults can head to Arts Café for a delicious Easter Sunday Brunch, where Executive Chef Matias Ayala will prepare new signature items and serve a variety of classic Easter delicacies and spring season entrees. The Easter Fun Fair on Level 14 (10.00–15.00) is IDR 200,000 nett (inc. access of up to two adults). Easter Sunday Brunch at Arts Café is IDR 688,000++ (inc. free flow of fruit juices and soft drinks and complimentary access to the Easter Fun Fair for every family). For reservations, call Raffles Jakarta at +62 21 2988 0888. Easter Day on 1 April will be an egg-citing celebration at Mandarin Oriental. Enjoy a Sunday brunch featuring both international and Indonesian specialties as well as live carving stations at Cinnamon, where the little ones can also join the interactive egg hunt and egg painting activities. 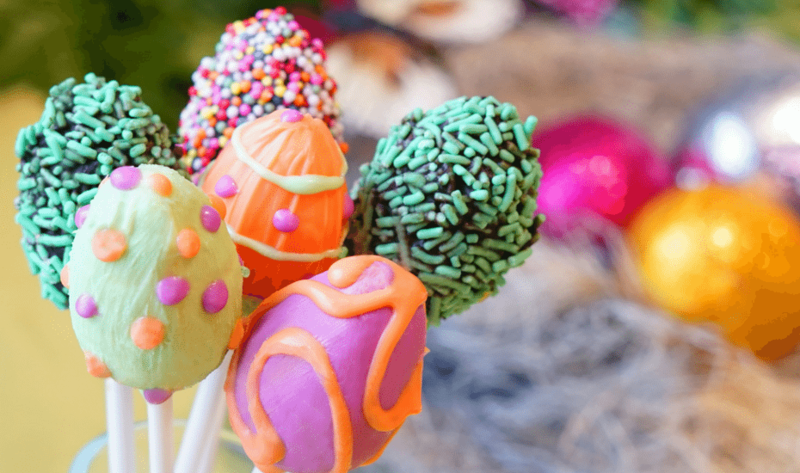 If you’re looking for some Easter sweet treats, check out The Mandarin Cake Shop, which will bring back their hand-crafted Easter Chocolate Egg along with some Easter cupcakes and Carrot Cake. Another must-try creation is the classic Easter Danish “Hot Cross Bun”, a baked sweet spiced bun made from currants, cinnamon, and raisins. For every purchase of these Easter treats, 15% of the proceeds will be donated to Rachel House, a non-profit organisation that focuses on palliative care service for children. Easter Sunday Brunch at Cinnamon is IDR 420,000++ per person. For reservations, call Cinnamon at +62 21 2993 8888 or email mojkt-cinnamon@mohg.com. To place orders at The Mandarin Cake Shop, call +62 21 2993 8888 or email mojkt-cakeshop@mohg.com. 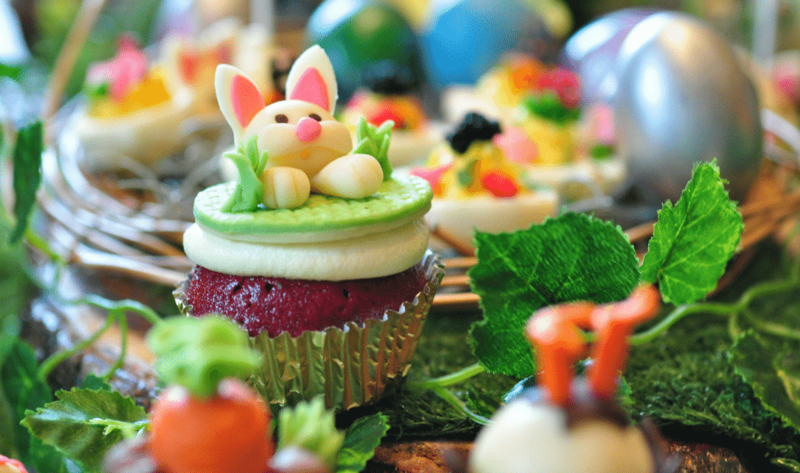 This year’s Easter celebration on 1 April at Shangri-La Hotel is themed “Fairy Easter”. 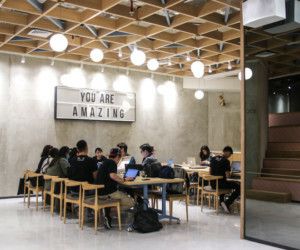 At Satoo, there will be open kitchen stations offering Easter-themed special dishes including Fresh Oyster and Swimmer Crabs, Easter Fish Pie, and Honey-Glazed Easter Ham with Roast Potatoes and Pear Marmalade. Meanwhile, you can enjoy Easter the Italian way at Rosso, where the Italian Chef Gianfranco Pirrone will prepare dishes like Lobster Gratin with Seafood Risotto, live Foie Gras and Scallop Station, and many more. There will be more fun happening outdoors. Decorated as a fairy land, the hotel’s garden will be transformed into a kids’ corner with activities such as Easter egg hunting, pony rides, a bouncing castle, mini bicycle rides, arts and crafts, face painting, and nail art. Easter Brunch at Satoo is IDR 488,000++ per person and IDR 244,000++ for children aged 6-12. Italian Easter Brunch at Rosso is IDR 528,000++ per person and IDR 264,000++ for children aged 6-12. The brunch includes access to the kids’ activities. For reservations, call Shangri-La Hotel at +62 21 2922 9999 or email fbreservation.slj@shangri-la.com. This Easter, Four Seasons Hotel Jakarta will be transformed into a House of Chocolate from 15 March to 15 April in partnership with Callebaut Belgian Chocolate. A dream come true for all chocolate lovers, the hotel’s Library will become a Chocolate Museum, featuring over 60 chocolate eggs and one extravagant centerpiece made by Executive Pastry Chef Lorenzo Sollecito and his team using 200 kg of chocolate. After admiring the chocolate exhibition, make sure you get the taste of those delicious chocolate creations during Afternoon Tea at Palm Court, or you can also get the egg-citing gift at La Patisserie and bring it home for your loved ones. Afternoon Tea set at Palm Court is IDR 418,000++. For reservations, call Four Seasons Hotel Jakarta at +62 21 2277 1888. To celebrate the Easter Day on 1 April, Hotel Gran Mahakam invites guests to enjoy a wide variety of Indonesian and international specialties for brunch at Le Gran Café. To complete the meal, there will be some Easter sweet treats like Easteriffic Cookies, Choco Bunny, Egg-Pop Chocolate, and Strawberry Mango Shake. Fancy some Japanese food? 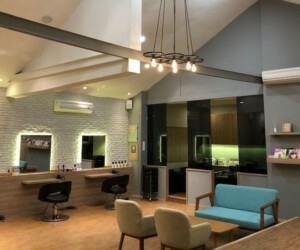 Aoki Japanese Cuisine will serve Crispy Crab Sushi for the appetizer, Dry Sukiyaki or Truffle Beef Bowl for main course, and Easter Fruit Ice for dessert in addition to its buffet offerings. Don’t forget to entertain your kids by bringing them to the kids’ corner, where they can enjoy various activities like egg hunting, egg crafting and painting, children’s cooking class, and many more. Easter Sunday Brunch at Le Gran Café is IDR 388,000++ per person for adult and IDR 252,000++ per person for child. Easter Sundah Brunch at Aoki Japanese Cuisine is IDR 349,000++ per person for adult and IDR 249,000++ per person for child. The brunch includes access to the kids’ activities. Kids activity only is IDR 198,000++ per child. For reservations, call Hotel Gran Mahakam at +62 21 720 9966. 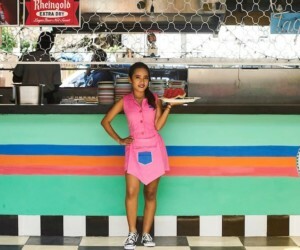 Celebrate Easter with a feast at Sperta, where you can enjoy overflowing Boeuf a la Mode, Chicken Tikka Masala, Creamy Potato Scalloped Casserole, and many more. 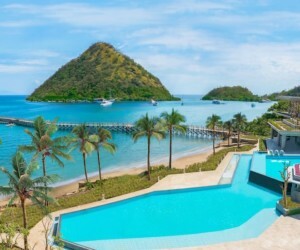 There will be the hotel’s signature Raclette Cheese and Roasted Turkey Roasted Lamb on the carving station, as well as the must-have Easter Chocolate Egg. To accompany the brunch, there will be a music recital performed by the students of Ensiklomusika music school and fun kids’ activities at the kids club and swimming pool. Easter Brunch at Sperta (12.00-15.00) is IDR 325,000++ per person and free for children up to 16 years old (max. 2 children per family). For reservations, call grandkemang Jakarta at +62 21 719 4121 or email resv@grandkemang.com.